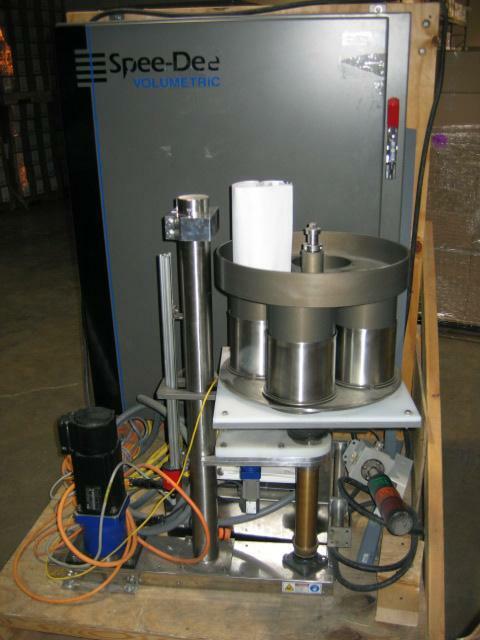 Buying used Spee Dee volumetric fillers is the best way to greatly reduce start up costs. Buying used Spee Dee volumetric fillers is also a great way to update your equipment and to achieve faster speeds and better weights. 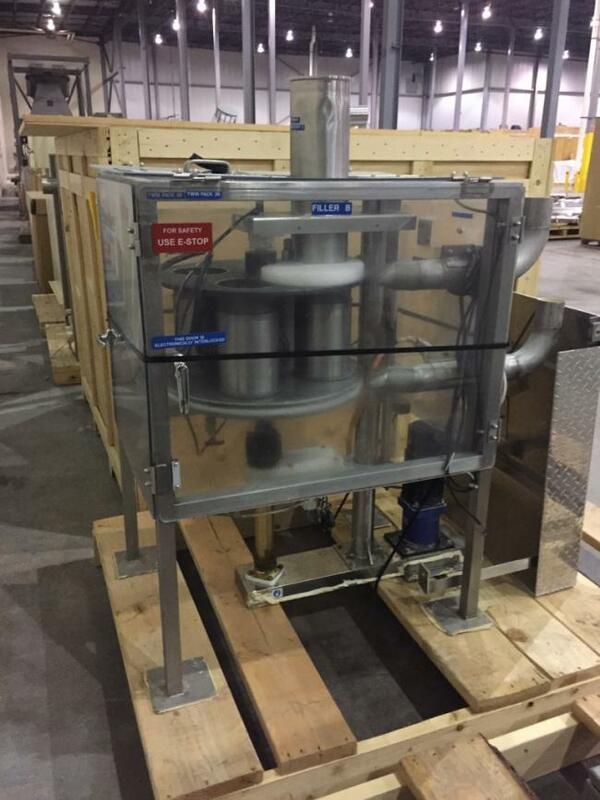 Our used Spee Dee volumetric fillers are refurbished and ready to run. We are your used Spee Dee volumetric filler experts! We also carry many other top volumetric filler brands, which can give your packaging line what it needs to help maximize efficiency and profitability. 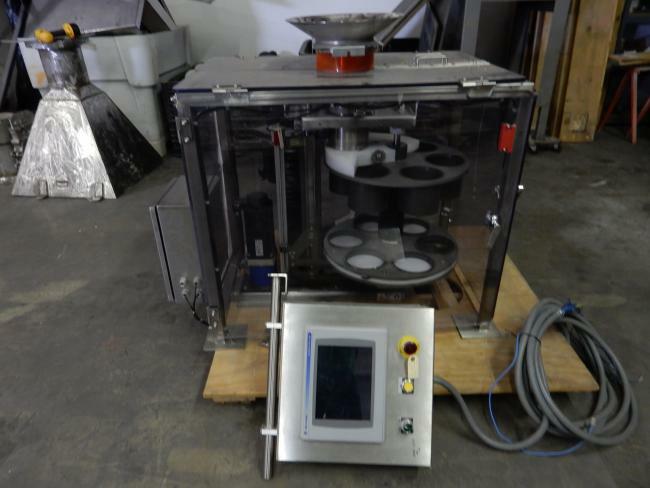 Used Spee-Dee Volumetric Cup Filler model CJ6S-306 for sale!!! 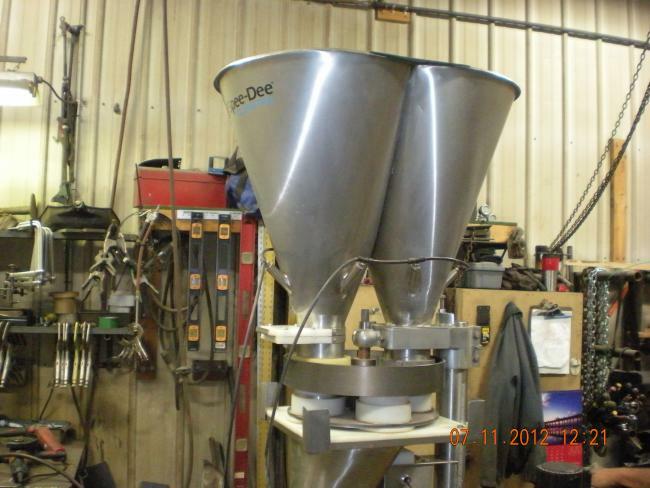 Used Spee-Dee CB6S-193 Volumetric Filler for sale!!! 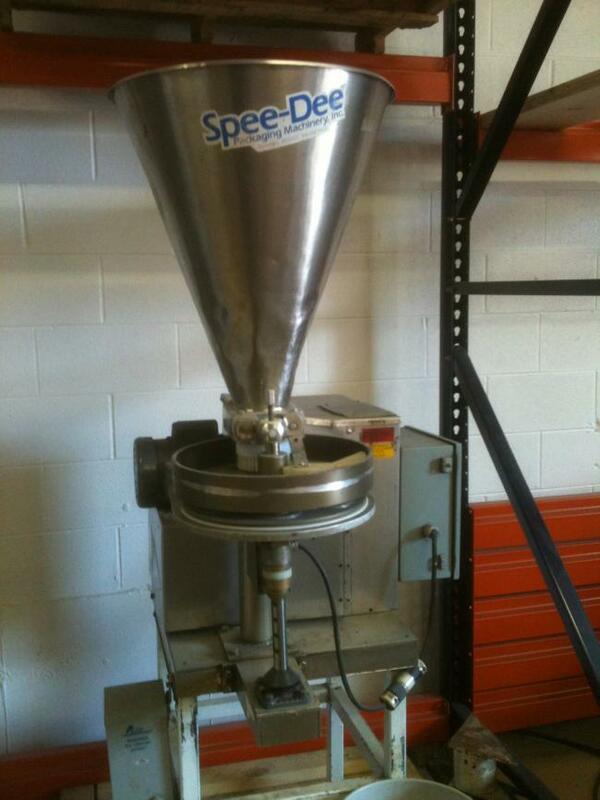 Used Spee Dee CHS-386 Cup-filler for sale!!! 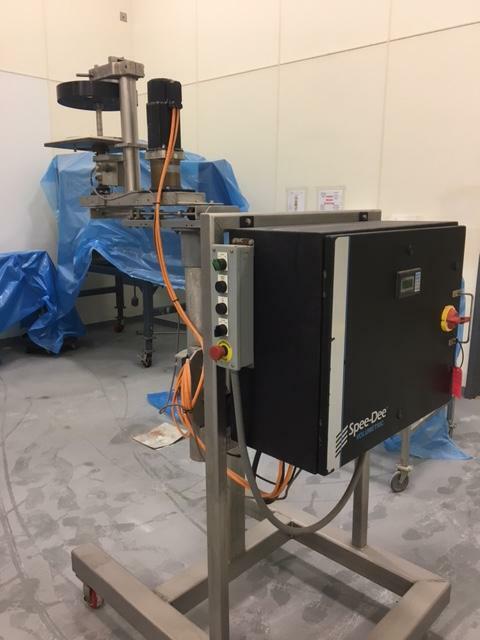 Used Speedee Volumetric Cup Filler Model CJS 4-5.5 in in Pockets with Digitronic Controls for sale!!! 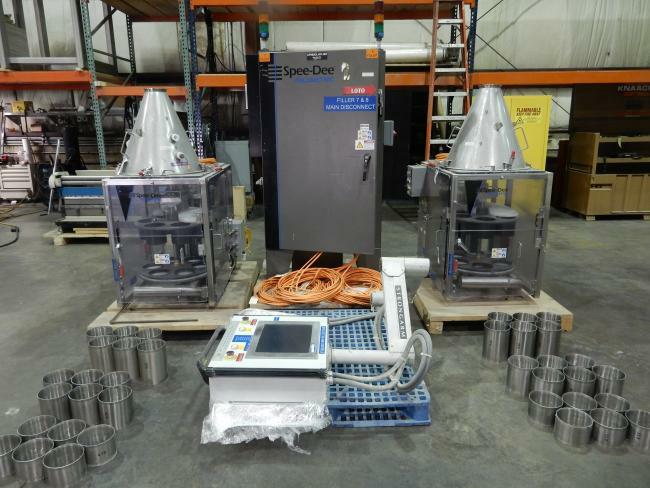 Used Speedee Volumetric Cup Filler Model CJ6S-306 6-5.5 in in Pockets with Digitronic controls for sale!!! 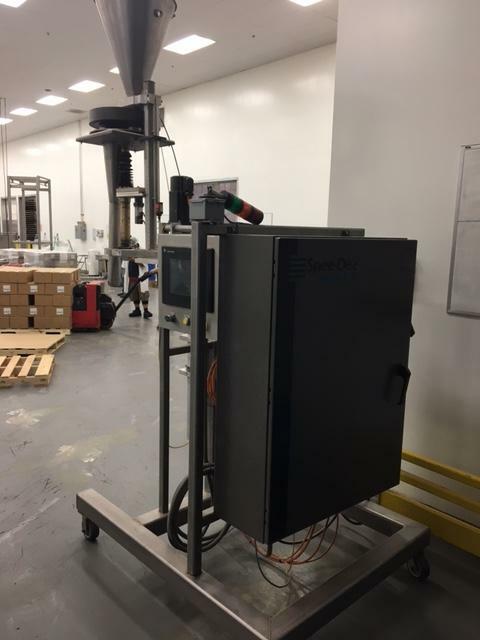 High Performance Packaging offers many different kinds of used packaging machines, including this Spee-Dee volumetric cup filler with digitronic controls.